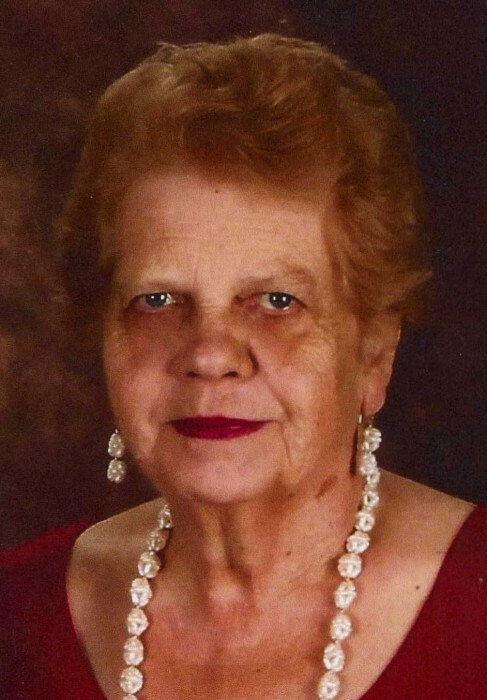 Obituary for Shirley M. Steele | Carlson-Shugarts Funeral Home, Inc.
Shirley M. Steele age 78 of Stevenson Hill Road Falls Creek, PA; died on Wednesday November 21, 2018 at the Jefferson Manor in Brookville, PA. Born on December 3, 1939 in DuBois, PA; she was the daughter of the late Samuel and Nellie Feldman Repiscak Sr. On July 11, 1959 she was married to Vaughn Steele and he survives. Retired, Shirley was employed as a Secretary at Paris Manufacturing in Brockway. She was a member of the Moorhead United Methodist Church in Brockway where she also served as a Trustee and taught Sunday School. Shirley was a member of the Brockway Progressive Women’s Club and was involved in Brockway’s Old Fashion 4th of July Art Show. She enjoyed painting, sewing (especially needlepoint) and she made her own holiday cards to send to family and friends. In addition to her husband she is also survived by 2 sons: David (Mary Kay) Steele and Daniel (Tammy) Steele both of Falls Creek, PA; a brother Samuel (Chris) Repiscak Jr. of Brockway; 5 grandchildren and 6 great grandchildren. Friends will be received on Tuesday, November 27 from 10:00 AM to 12:00 PM at the Carlson-Shugarts Funeral Home Inc. in Brockway. A Funeral Service will be held at 12:00 noon with Pastor Dave Nagele officiating. Burial will follow in Wildwood Cemetery. Memorial donations may be made to the Brockway Ambulance Association P.O. Box 222 Brockway, PA 15824.